Brits who love going on road trips with their pets, you better buckle up, otherwise you’re going to be hit with a huge fine. The hefty fine will also come with the added sting of invalidated insurance if drivers are found with animals roaming around in their cars. The loose animals are said to cause a risk in the car and have caused countless accidents over the years, so police are clamping down. Almost two thirds of UK motorists are unaware of the fact, if they drive with an unrestrained pet, then they’d be hit with a huge fine. 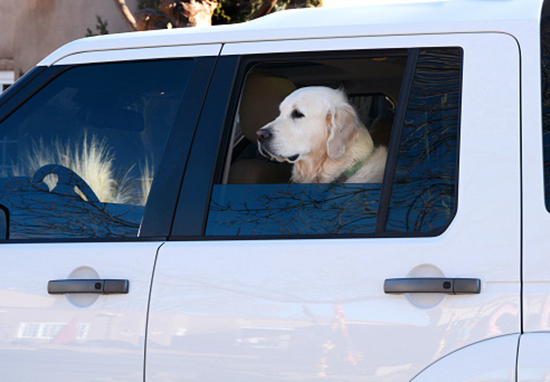 According to confused.com, more than half of pet owners don’t realise driving with their animals loose in the car will invalidate their insurance, report iNews. A study found one in 10 drivers has had an accident while they were travelling in the car with a pet, or knows someone who has. One driver even reported how their dog jumped out of the window while the car was stationary at traffic lights – and another received a fine for letting their doggo climb into the front seat. Yet it’s not just dogs who are a risk, cats are equally as dangerous and one drier reported their kitty settled in the footwell next to the pedals after it escaped from its box. 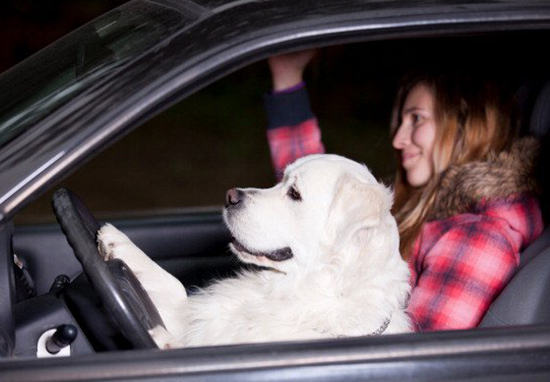 By letting their pets ride in the front seat – and letting them stick their heads out of the window – millions of drivers across the UK are leaving themselves open to a huge fine, as well as points on their license. When in a vehicle make sure dogs or other animals are suitably restrained so they cannot distract you while you are driving or injure you, or themselves, if you stop quickly. A seat belt harness, pet carrier, dog cage or dog guard are ways of restraining animals in cars. While breaching the Highway Code can’t bring you a direct penalty, you could be pulled over for driving without proper control of the car, which brings with it a £1000 fine. If your doggo was in a particularly dangerous spot then you could be charged with failing to drive with due care and attention, which hits you with a £2,500 fine and nine points. If your transgression is particularly bad, then you could even end up with a driving ban and a compulsory re-test. Perhaps even more worryingly, if you’re in an accident with your pet in the car, then an insurer is likely to refuse to pay out, too, so you’ll have to fork out the cash for repairs yourself. 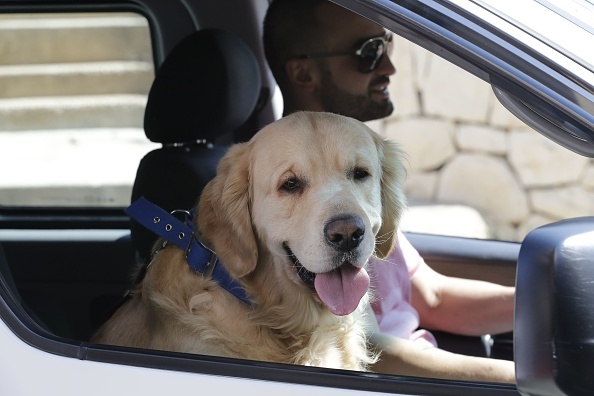 With 21 million drivers taking to the road this Easter, undoubtedly many will be joined by four-legged companions as they set off on trips across the UK. But drivers must restrain their dogs properly, or they could receive fines up to £2,500. Driving with an unrestrained pet can also invalidate your car insurance, meaning having to personally pay out repairs in the event of a claim. 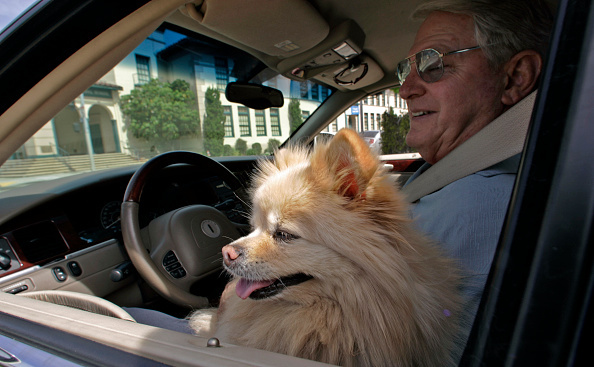 Drivers should read our go-to guide to make sure they are complying with the law and keeping their pets as safe as possible. So while you might be tempted to pet your good boy while you drive, please don’t, it’s just not worth it.